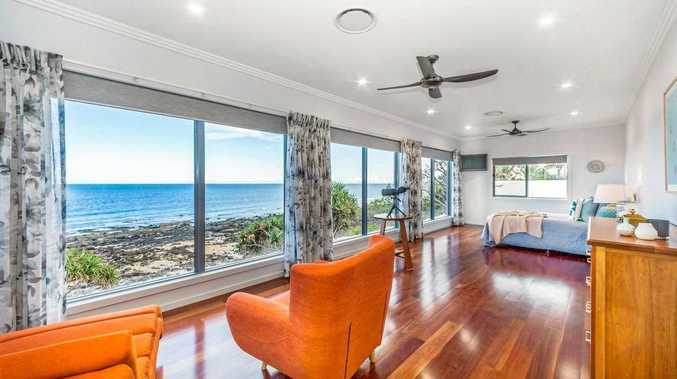 VIEWS don't get much better than the one from this direct ocean front home at Innes Park. Open on Saturday from 10am, potential buyers can take a look around the two-storey property and those who take the opportunity won't miss the fact the impressive home was built to maximise its location and view. The four-bedroom, three bathroom home at 11 Coolanblue Ave was built by Anthony McLucas Building in November 2017. From anywhere in the home unrestricted 180 degree views are spectacular. 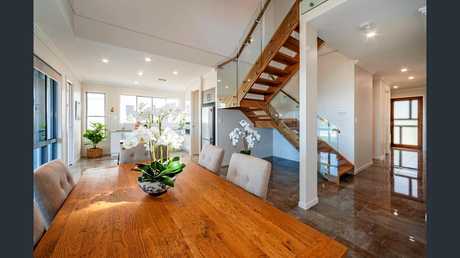 On the market at offers over $1.1million, features also include floating timber flooring on the upper level, a kitchen with stone bench tops and an expansive master bedroom and ensuite with floor to ceiling tiles.